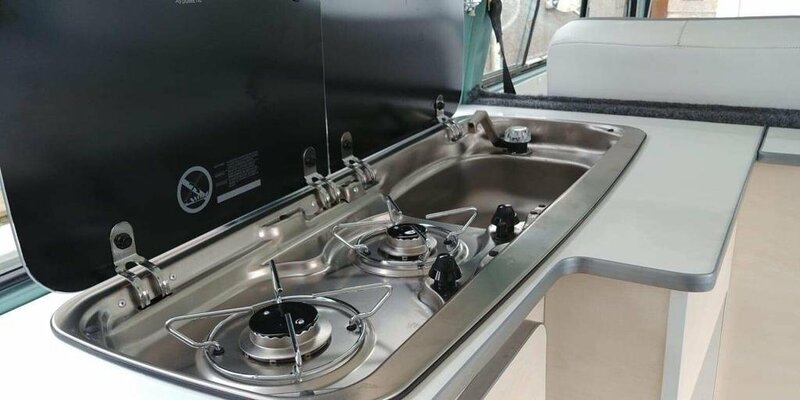 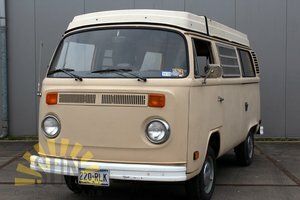 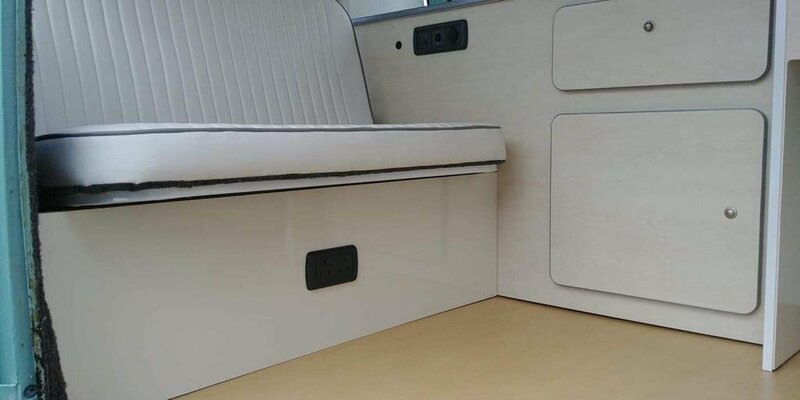 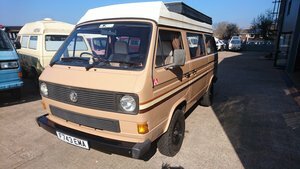 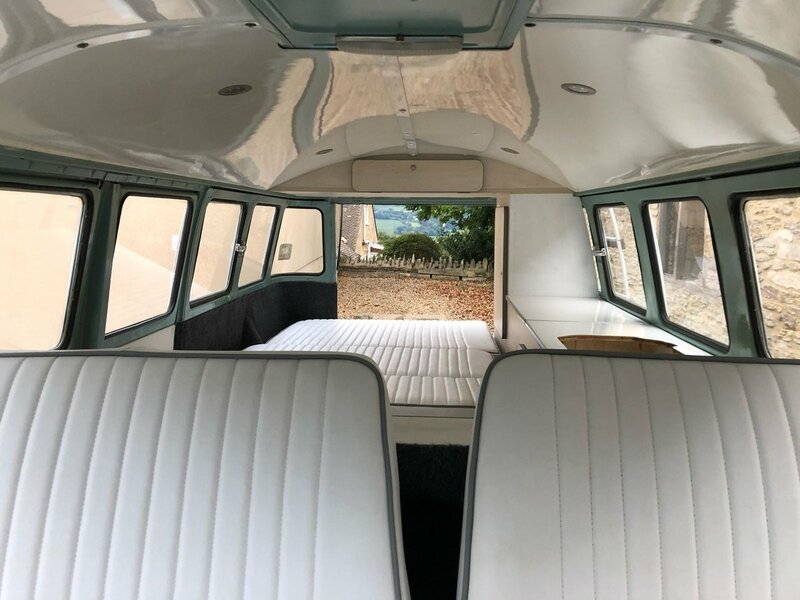 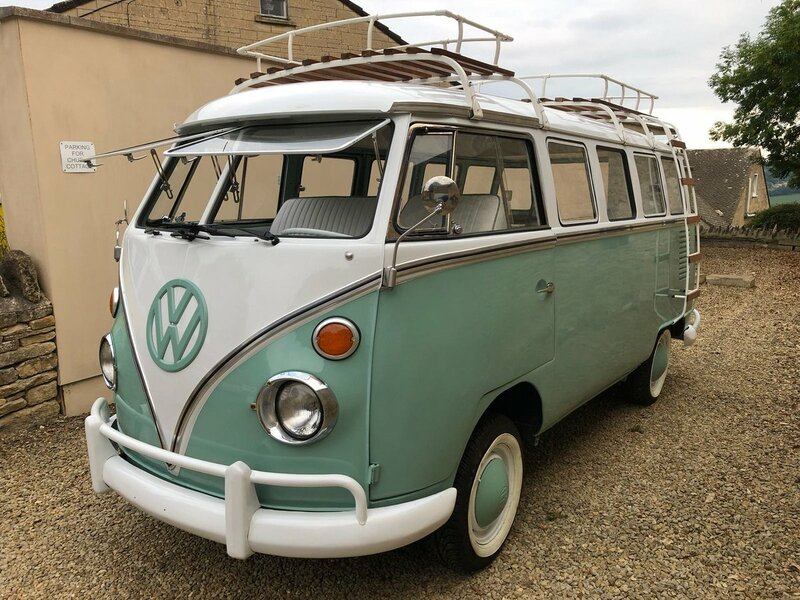 Recently refurbished VW Split Screen (Brazil)Camper style Kombi. 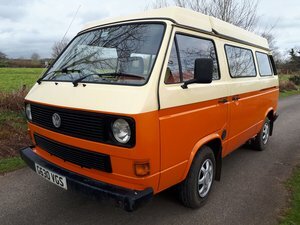 Mechanically and structurally sound, this example now holds UK safety and registration documents ready for export (V5, tax exemption, and valid MOT*) until September 2019 even though its MOT exempt. 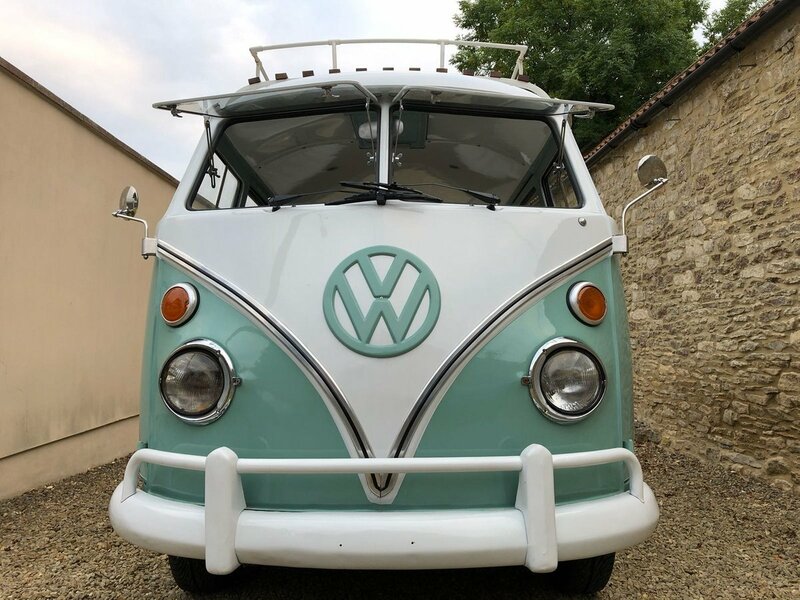 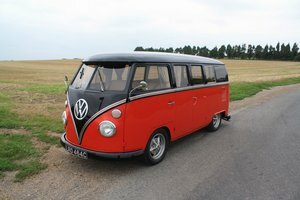 This vehicle would suit collector, camper, enthusiast or hire business owners. 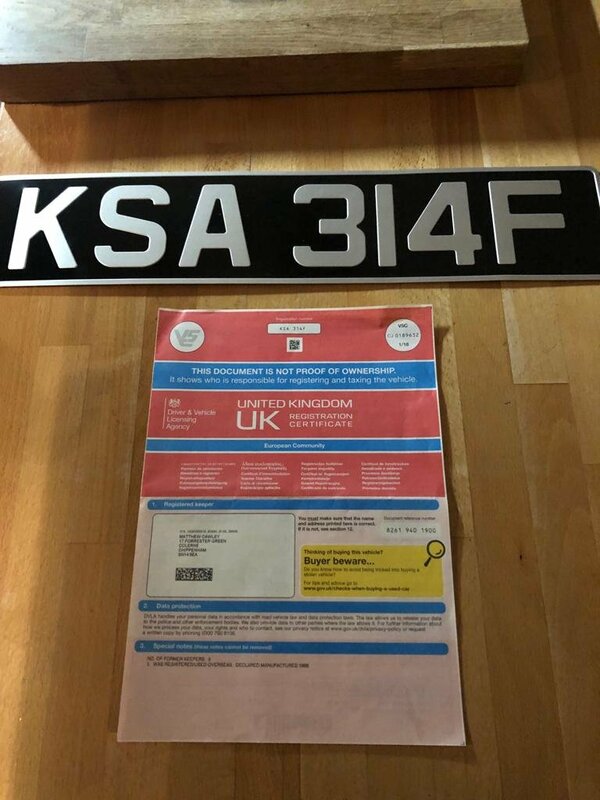 In order for us to provide a quotation, please provide your full delivery address and timeline.